-Add Hijin's birthdate, gender and weight to classify your list. Add new Chart to represent Hijin's movements. Analyze and divide automatically the Hijin's movements into tracks. Also specify the distance for every track with appropriate Calories number. 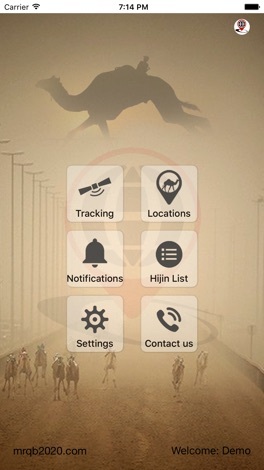 Tijwal B plus, is another application from Al-Muraqeb's systems. It is main purpose for camel tracking and management. 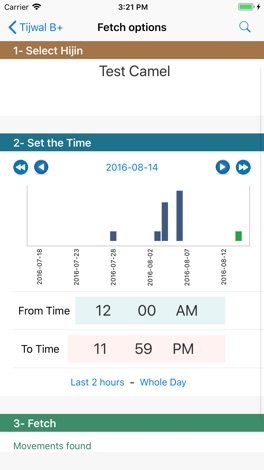 1- Live time tracking of camels training. 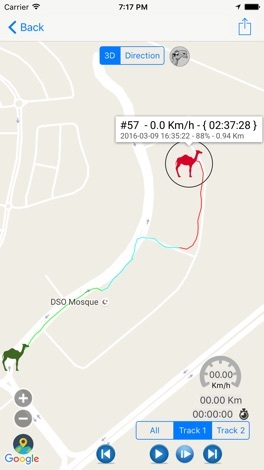 2- Knowing the location, speed, timing, heart pulse and distance for the camel. 3- Continuous recording of the camels’ movements. Use this simple budget calculator for managing your monthly budgets. Simply add your incomes and expenses and see how much you actually use money. App also stores your budgets up to 12 months. You can check these later and see how your usage of money has changed in past months! Save time by letting Pinckard and Morgan Cleaners deliver the highest quality laundry and dry cleaning service right to your door at an unbeatable price! Download our app, schedule a pickup, and you’re on your way - Pinckard and Morgan will handle the rest. You can track your order, pay seamlessly, and provide feedback right from the app!